New year, new monthly favorites. 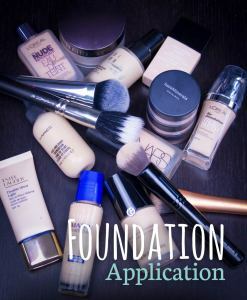 Not much in the skincare department but quite a few makeup bits and pieces. In this week’s video I have a created a little competition. 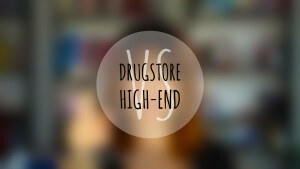 If I had to chose between drugstore vs. high end makeup brands (and tools) which one would win? Have a look and find out! 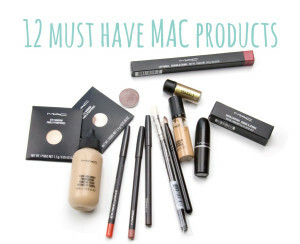 If you are planning to stock up on some MAC goodies here is my list of 12 must have MAC products, all very suitable for everyday wear. 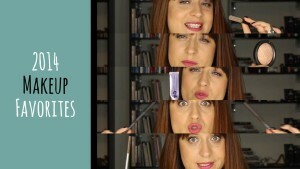 Here is the second 2014 beauty hall of fame video. 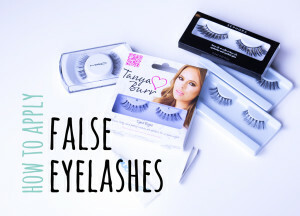 My 2014 makeup favorites! 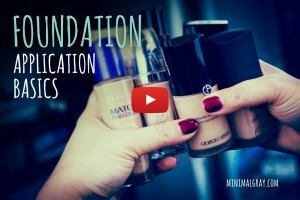 In two videos I will share my skincare and beauty hall of fame products. 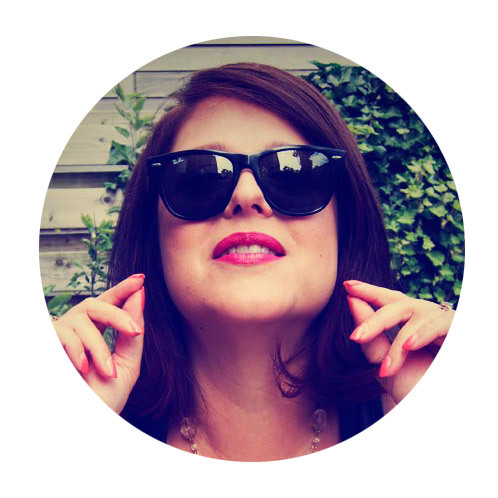 To start here are my 2014 skincare favorites! 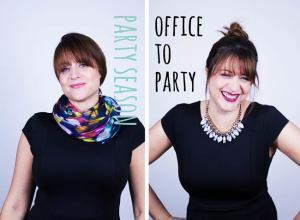 Party season is upon us and I thought that I would share how I take work outfits and make up to party mode!